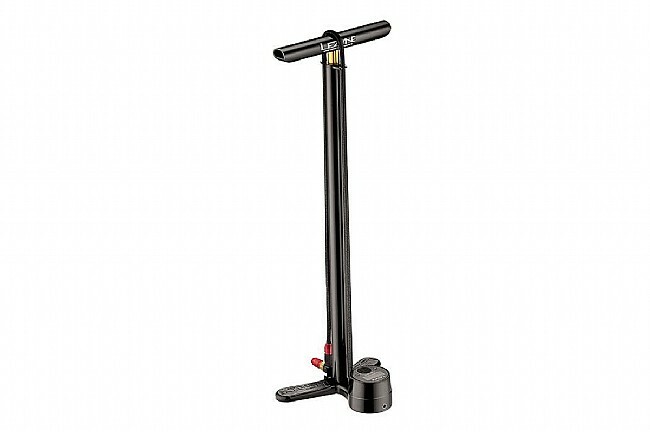 With Lezyne's new and improved ABS-1 Pro alloy chuck on the CNC Digital Drive, this floor pump provides a much quicker attachment to Presta valves than the previous generation ABS chuck. 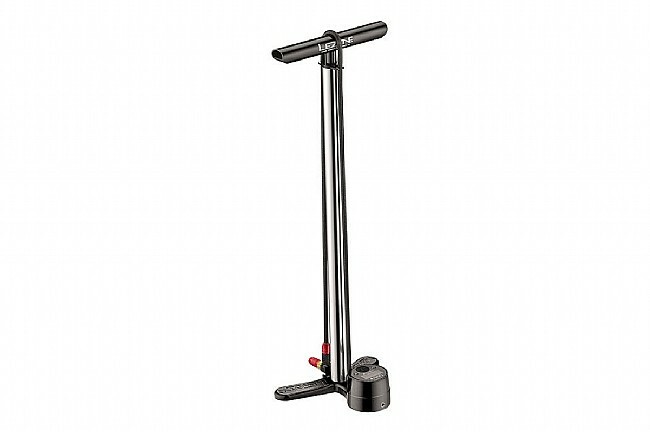 The Lezyne CNC Floor Drive Pump is made with a CNC'd-aluminum barrel, handle, and hose guide for superior durability and precise operation. Features include a 43 inch (130cm) braided hose, ±3% accuracy easy-to-read digital gauge, and Presta/Schrader compatible chuck. For easy removal, the ABS (Air Bleed System) allows users to release air pressure in the pump hose after inflation -- no elbow grease or valve damage required.